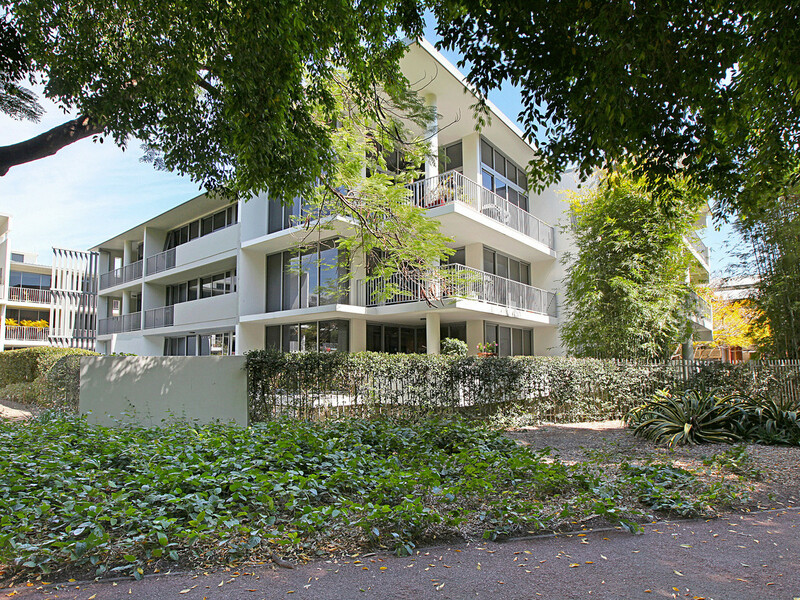 | CUTTERS LANDING – CORNER POSITION FACING INTO THE PARK. 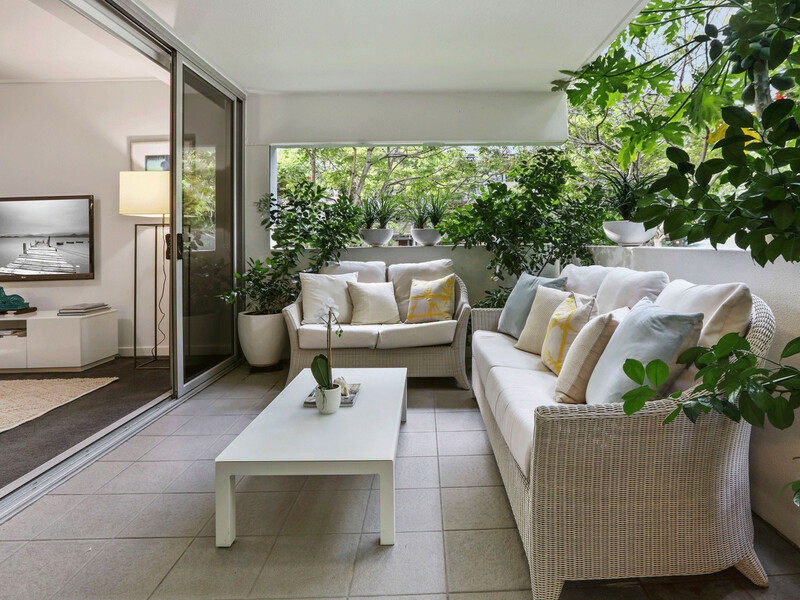 Cutters Landing is New Farms premier residential spot. 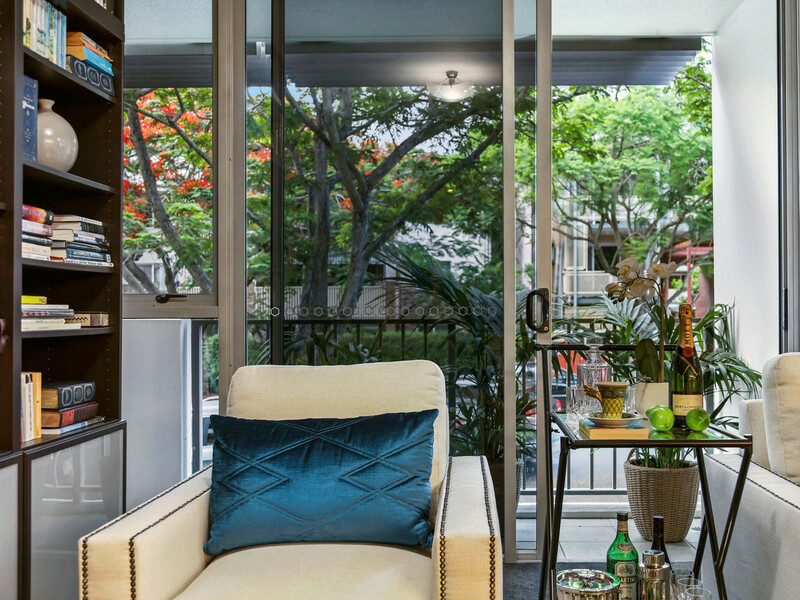 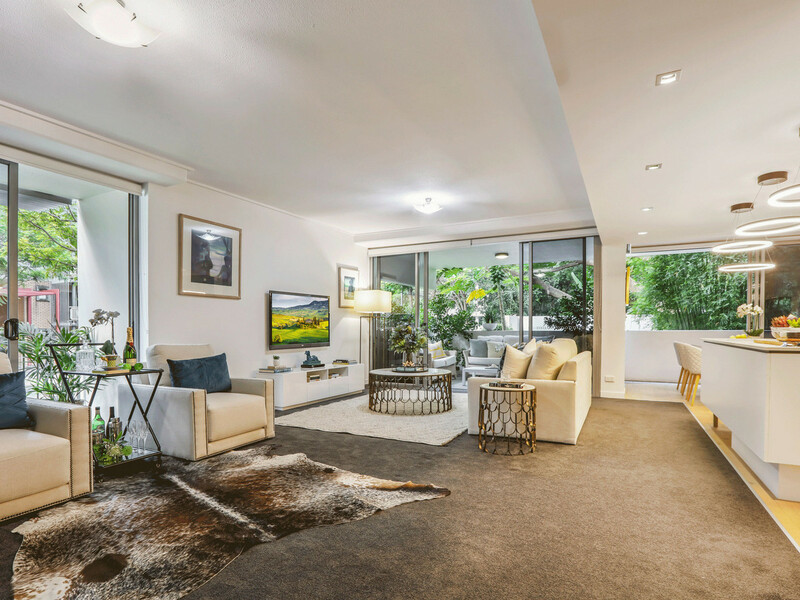 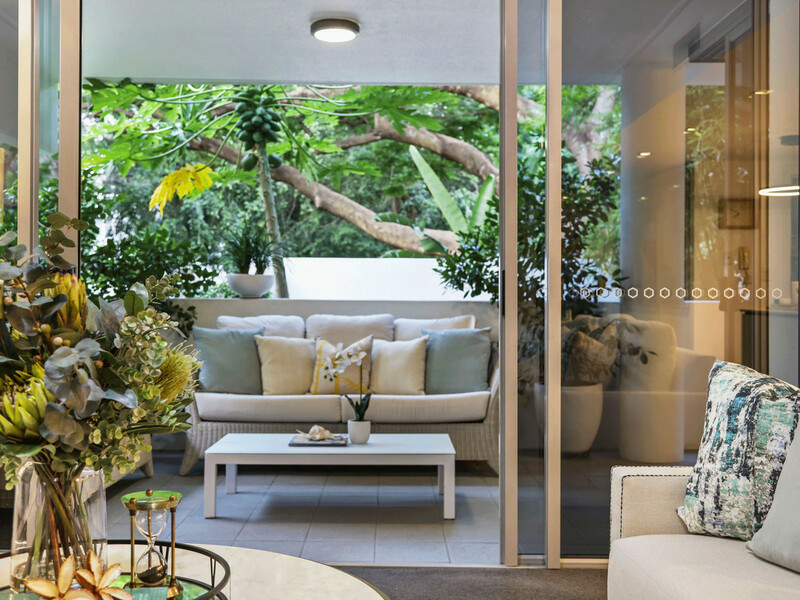 This property is located in one of Brisbane’s most beautiful precincts, and situated on a freestanding block quietly positioned via the Welsby Street entrance in an owner occupied core of only 9 apartments. 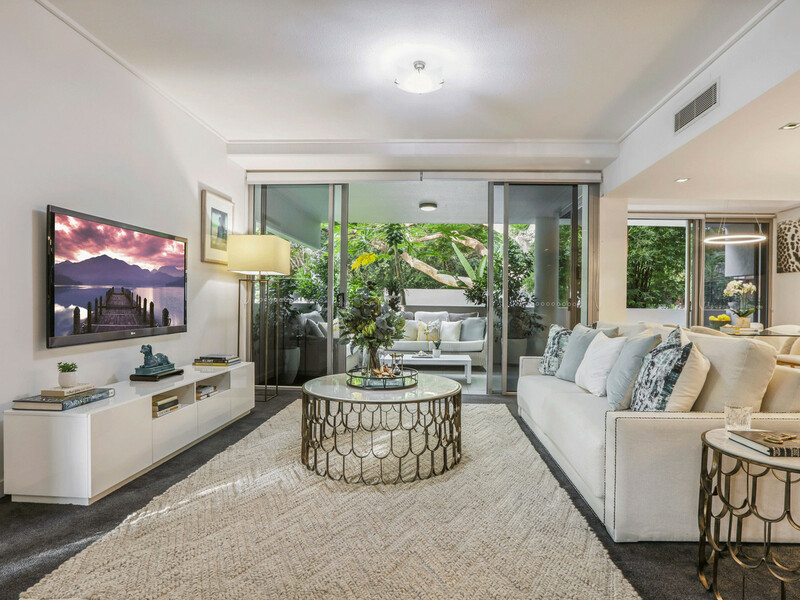 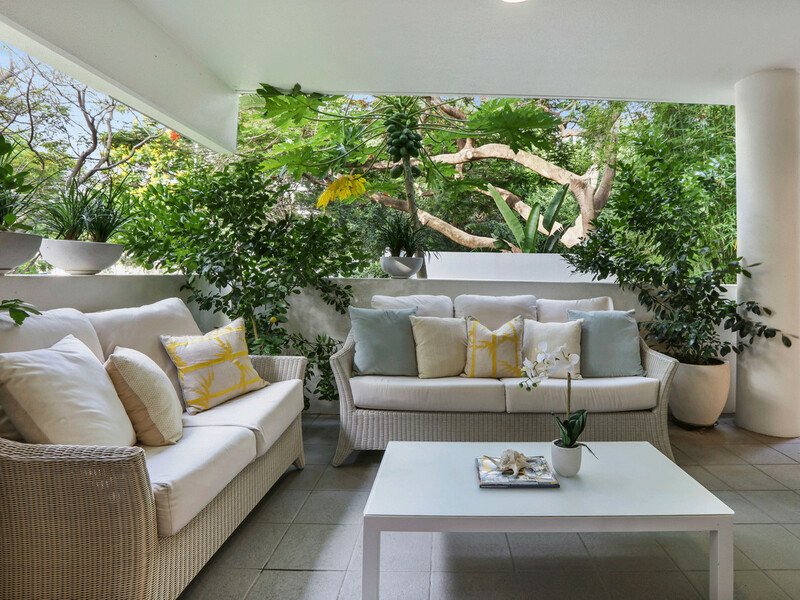 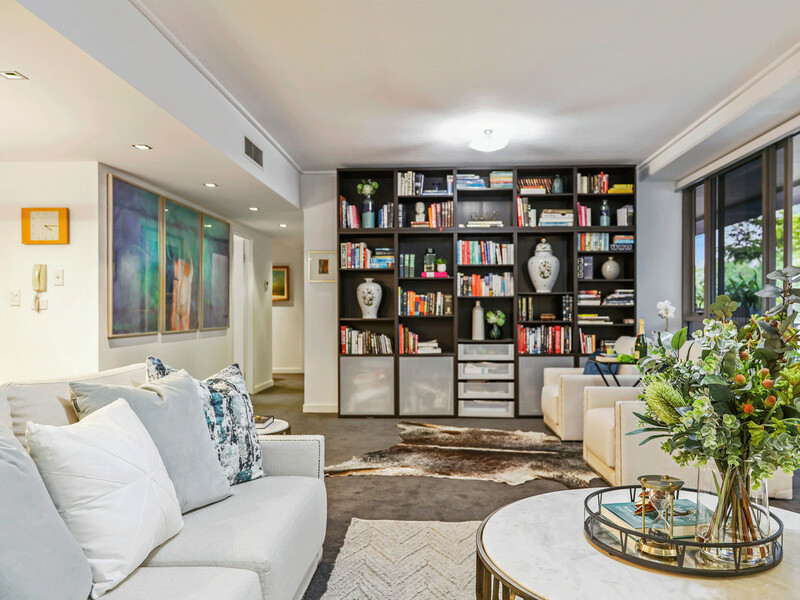 This outstanding 3 bedroom luxury apartment has a light filled corner position offering a quiet leafy arbor outlook in a northerly direction from the generous living space. 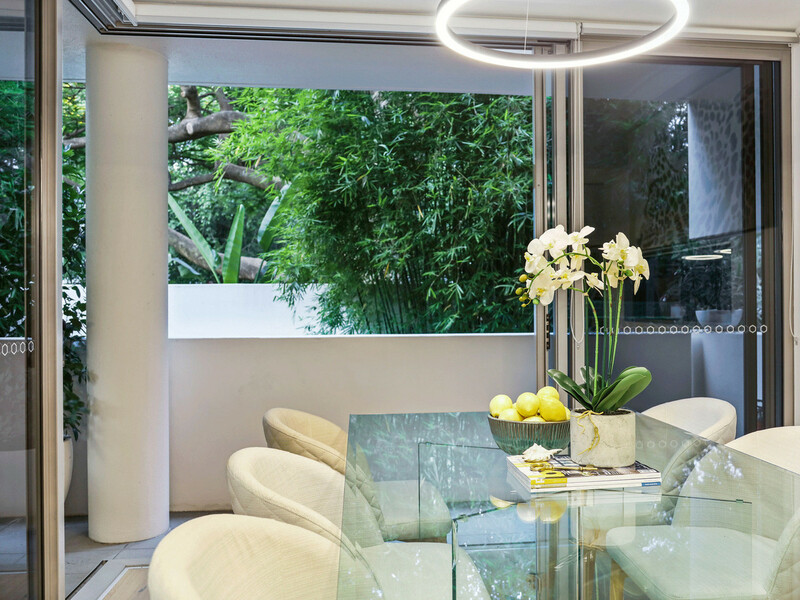 Seamless contemporary design and quality finishes are the hallmark of the property. 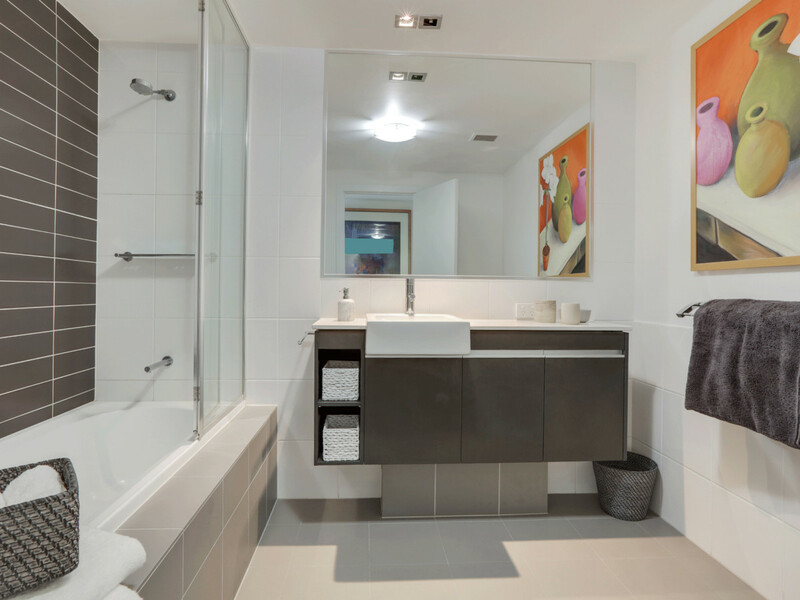 The master suite has generous robe space and ensuite. 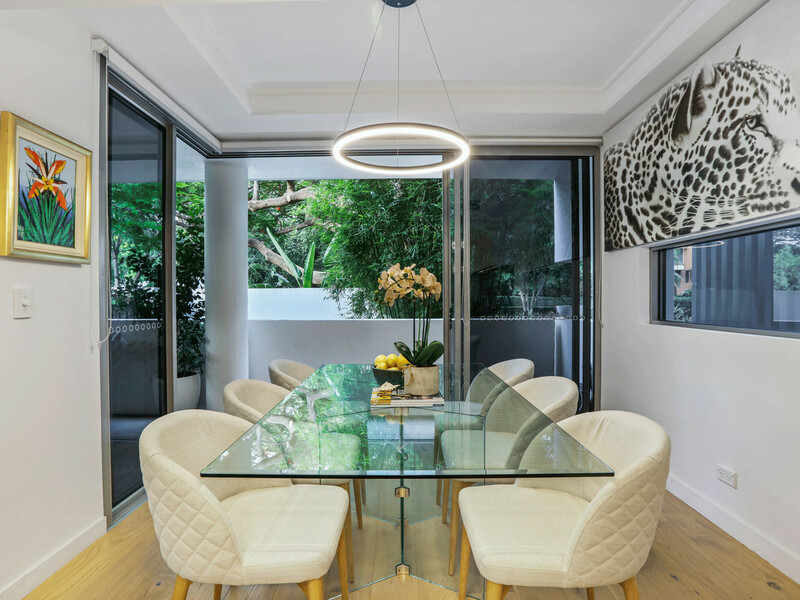 Off the living area is a separate dining space. 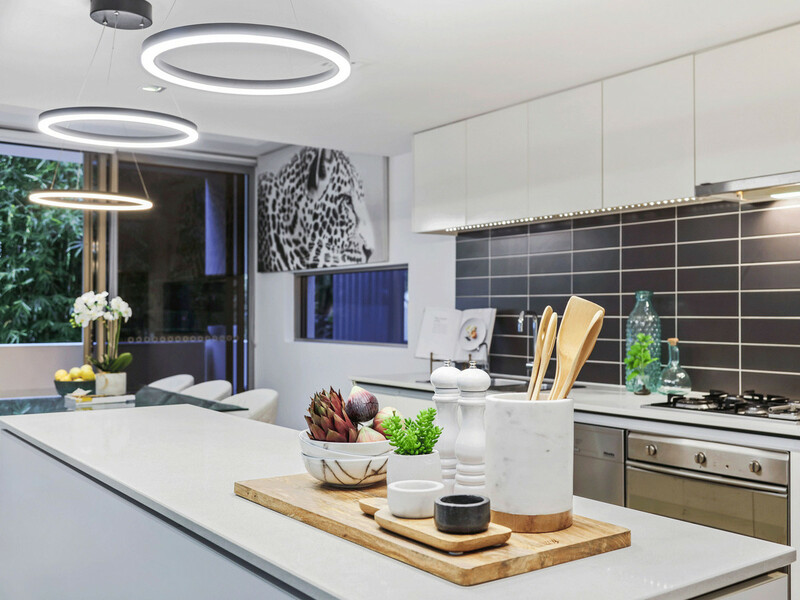 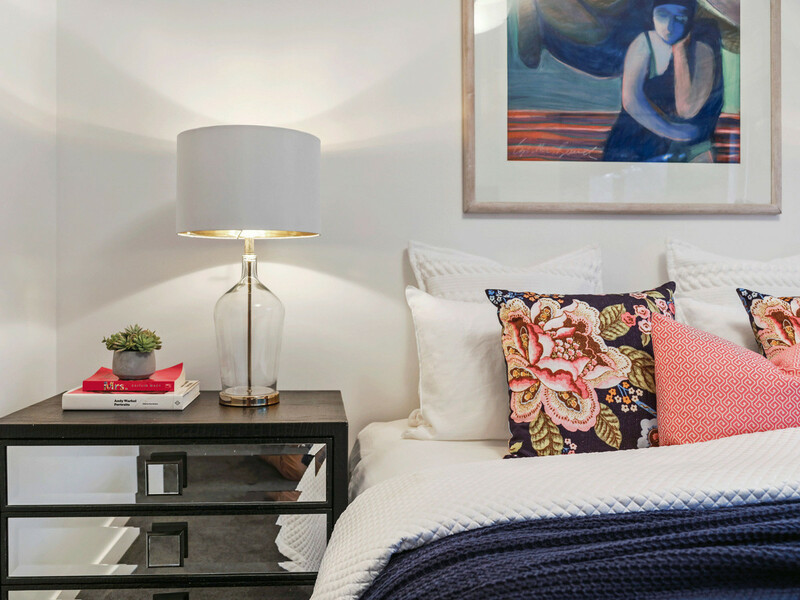 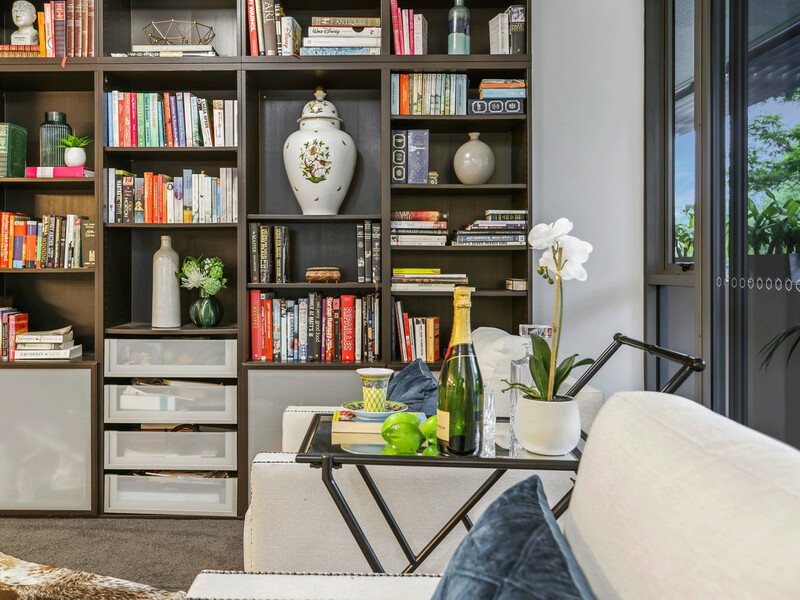 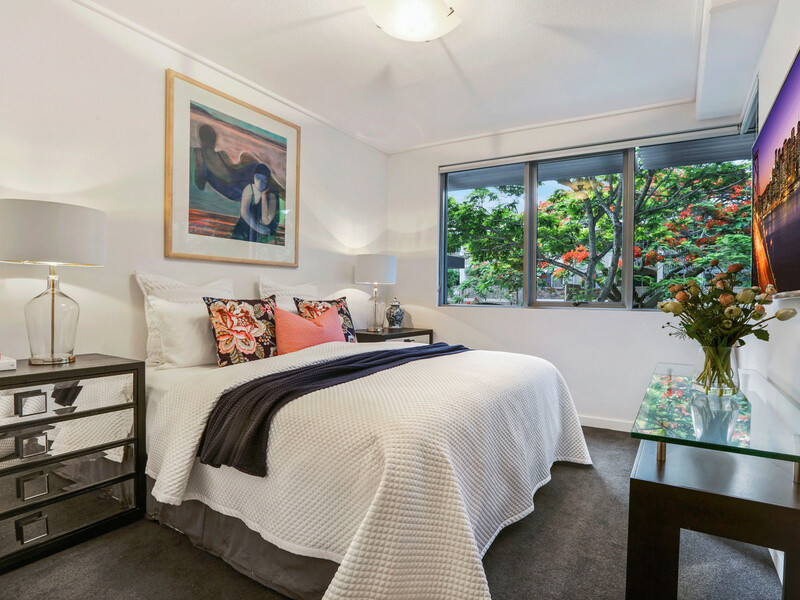 The apartment is unmistakably Mirvac quality and will stand up to the most meticulous of inspections. 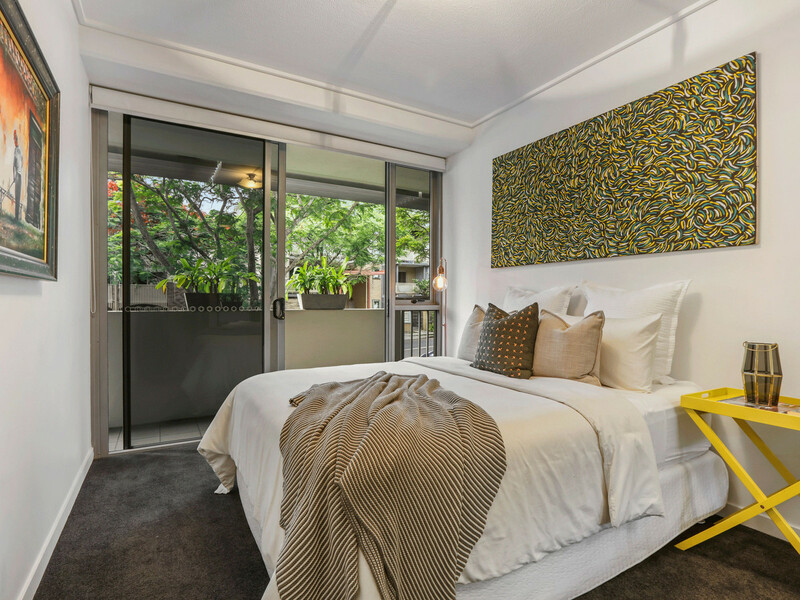 Cunningham Apartments is located a short stroll to acres of parkland at New Farm Park. 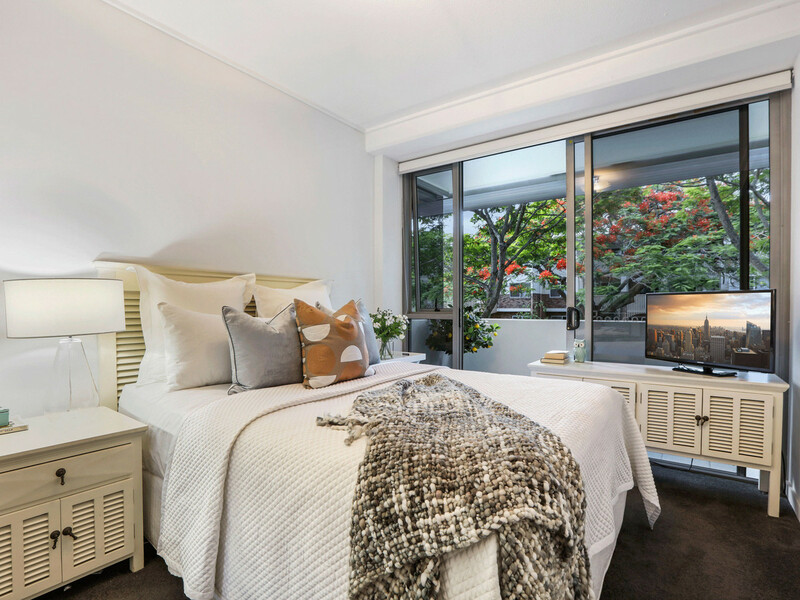 Only a short stroll to shopping, City Cat ferry and Bus services and the delights of local cafes and restaurants.